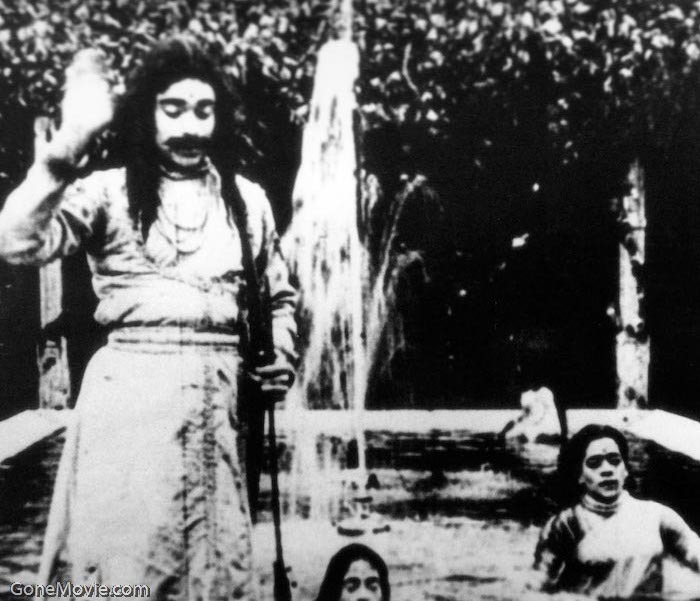 May, 1913 saw the release of the first epochal film in Indian cinema. The film was “Raja Harishchandra” in Marathi language, and it was directed and produced by Dadasaheb Phalke, also noted as the Father of Indian Cinema. Fast forward to 2013 and we have films like “Barfi!”, written and directed by Anurag Basu, another eminent director of his own legion. From silent films to 3D entertainment, Indian cinemas continue to thrill. In this article, we will see the evolution of Indian cinema through various phases. After Raja Harishchandra movie, several other filmmakers joined the bandwagon and continued to create silent films till 1931. From 1913 to 1931, we see Madras rising as the center of Indian film industry, followed by Bombay (now Mumbai). The time produced eminent film producers like SS Vasa and Raghupati Venkaiah Naidu. In 1927, the Indian Cinematograph Enquiry Committee (ICC) was created by the British Government to promote British films in India more than the American ones. On 14 March 1931, the first talking Indian film was released in the name of “Alam Ara” by Ardeshir Irani. The film surpassed all expectation and the next couple of years saw movies like “Bhakta Prahlada”, “Jamai Shashthi”, “Kalidas”, “Dev Devyani” and “Indra Sabha”. It was during this time that film actors realized that acting could become a great way to make comfortable living. Song and dance sequences emerged. This era is also known as “musical era” because actors were expected to sing their own songs. Films were mostly being made in Tamil, Telugu, Bengali and Hindi language. This age was also notable because for the first time ever, an Indian film was screened at the Venice Film Festival. The film was the 1936 movie “Sant Tukaram”. The 1940s was the time of Second World War and Indian Independence struggle was in full swing. The impact of the social and political surroundings could be seen in the films too. The landmark film of the 1940s was “Kismet”, starring Ashok Kumar. It dealt with unconventional issues like unmarried pregnancy and the concept of anti-hero. The music industry grew by leaps and bounds with lyricists and singers like SD Burman, Shankar Jaikishan, OP Nayyar, Madan Mohan, Salil Chaudhury and Naushad. Films in India were made in multiple languages more than ever. The era saw the coming of quintessential filmmakers like Raj Kapoor, Bimal Roy, Shantaram, Satyajit Ray, K Asif, Mehboob Khan, Ritwik Ghatak, Ramu Kariatm, Mrinal Sen, Mani Kaul, Buddhadeb Dasgupta, Guru Dutt, KV Reddy, LV Prasad, Sivaji Ganesan, NT Rama Rao, Prem Nazir and Rajkumar. 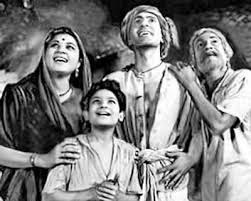 Some of the memorable films of these decades are “The Apu Trilogy” by Satyajit Ray, “Neecha Nagar” by Chetan Anand, “Nagarik” by Ritwik Ghatak and “Do Bigha Zameen” by Bimal Roy. If the earlier decades were the Golden Age, the next two decades brought in sweeping social changes that changed the way Indian film industry was working. Various social and economic changes could be felt in filmmaking. The content of films, the characterization and the narrative style change a lot. The trend was to produce “masala” films because of its instant entertainment value. The patrons of the “masala” film genre were Amitabh Bachchan, Jeetendra, Vinod Khanna, Rajesh Khanna, Dev Anand, Nargis, Waheeda Rehman, Sridevi, Smita Patil, Sharmila Tagore, Hema Malini, Rekha and many more. The decades were also important for parallel cinema, also known as arty flicks. 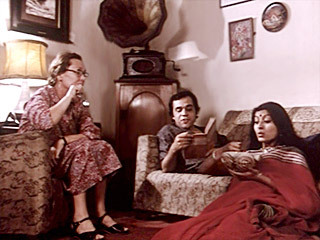 Films like “Arth”, “Paroma”, “Sparsh”, “Ek Pal”, “Salaam Bombay!”, “36 Chowringhee Lane” and “Chashme Buddoor” were symbolic of these times. Aravindan, Adoor Gopalakrishnan, Shaji Karun, Ritwik Ghatak, Shyam Benegal and Satyajit Ray were the prominent directors of Indian art cinema. The advancement in sound technology, choreography and technological special effects paved the way to bring Indian cinema onto a global platform like we see today. The 90s were a time when corporate world was slowly making headway into the film industry as producers. The era saw films in horror, mystery, comedy, action, thriller and romantic genres. The actors and actresses became “celebrities” enjoying stardom like never before. From conventional and time-tested movie plots, we moved on to the burlesque, queer, experimental and innovative films like “Udaan”, “Guzaarish”, “LSD”, “Pan Singh Tomar”, "Gangs of Wasseypur" and others. The Bollywood film industry has become an intrinsic part of the global film heritage. Our films are screened at international film festivals and foreign film makers are showing a heightened interest in the Indian cinema. We also have a sizable overseas market contributing to the Indian film industry revenue. The Indian film industry has come a long way from the first silent film and it has a long way to go. 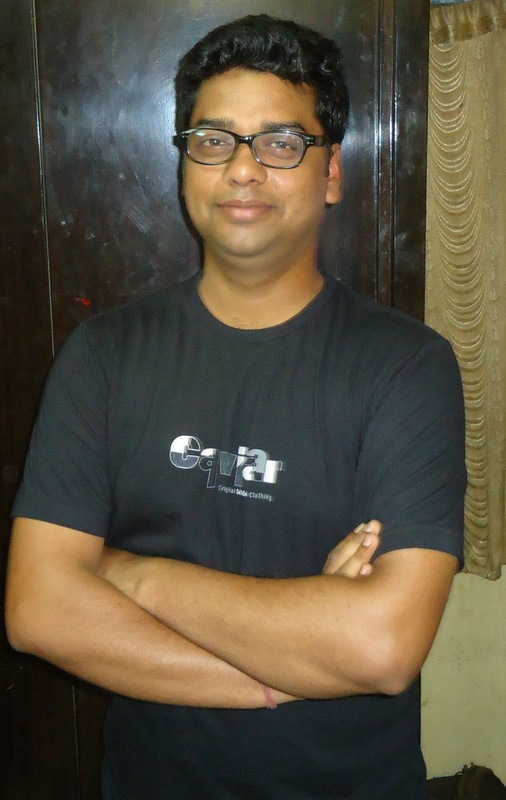 This guest post is written by Mr. Sanjeev Kumar, an avid movie buff and part of Movieplus.com. He loves to write on Hollywood & Bollywood Movies, Celebrities News, Gossips, etc. Find him on Google +.